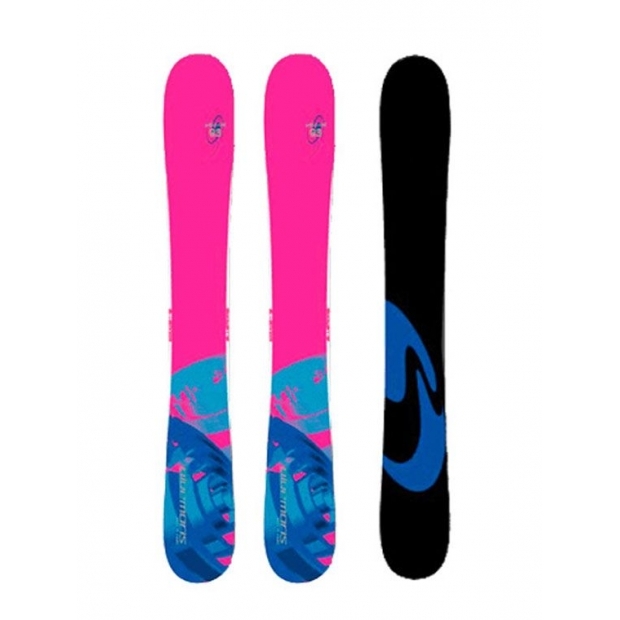 Brew Joie Skiboards are designed mainly for our skiboarder ladies due to their colorful design. Skiboards are also little bit shortened to 93 cm. 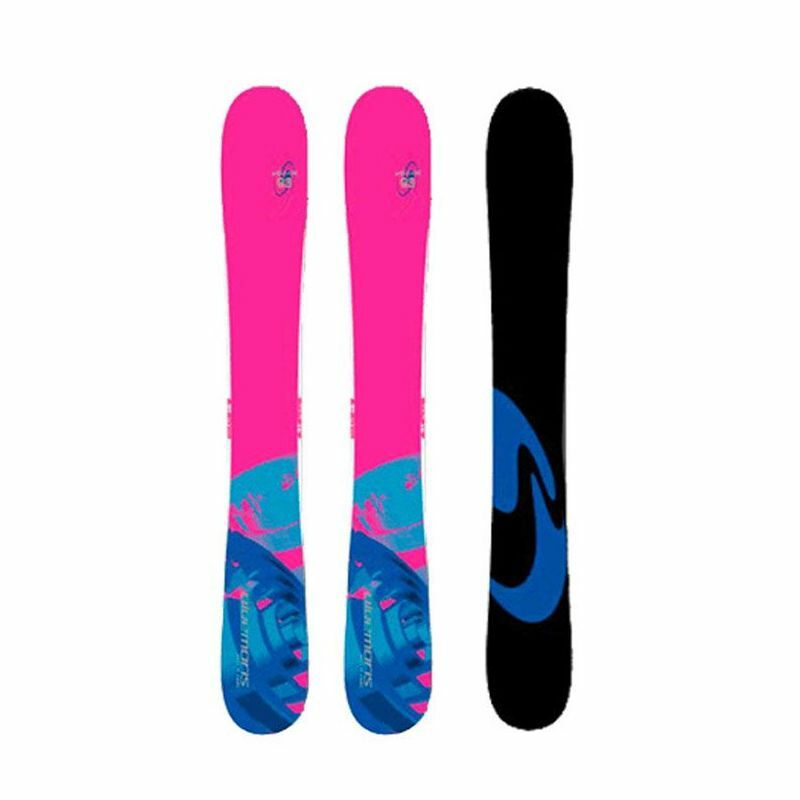 Brew Joie Skiboards are designed mainly for our skiboarder ladies due to their colorful design. Skiboards are also little bit shortened to 93 cm – therefore can also be used by the riders of smaller figure or children.